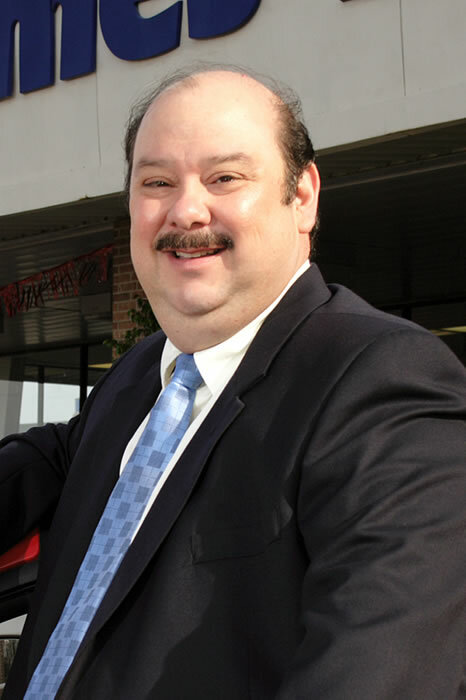 Mike Cortéz is living proof of this belief which has guided his career at the Sames Motor Company from the payroll department when he was a college senior to his present role as General Manager. Cortéz credits his father with being a profound influence in his life, teaching him valuable lessons on honesty, respect, success, and family. Cortéz’ family moved quite often, following his father’s assignments in the United States Air Force. No matter what city or country the family was in, Cortéz’ parents celebrated their Hispanic heritage and shared that with their children. Cortéz has been profoundly impacted by the guidance of his mentor, Hank Sames. He has instilled in him a deep respect for others, to keep his feet on the ground, and also to give back to the community. This includes assisting his alma mater with its annual Mariachi Festival and the TAMIU AutMusFest Committee.